NO HOA FEES! 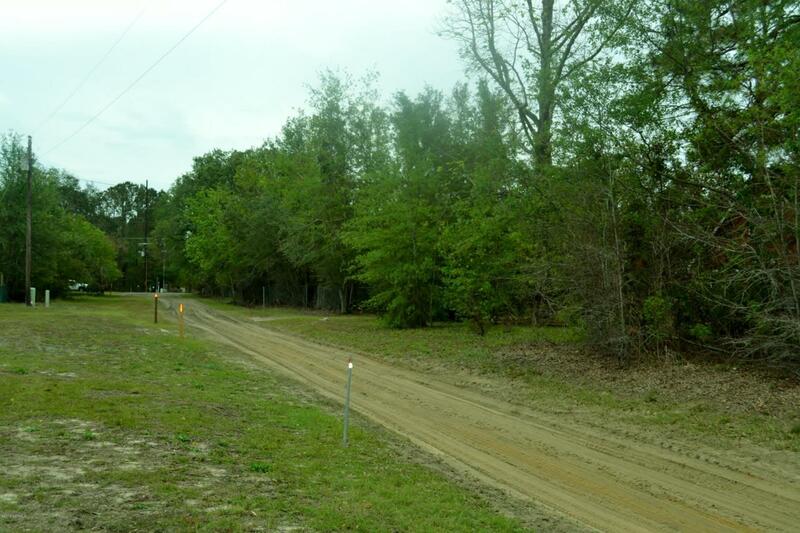 .35 acres in a secluded neighborhood off Chadwick Acres road in Sneads Ferry! Close to Topsail Island beaches, MARSOC, and Camp Lejeune! 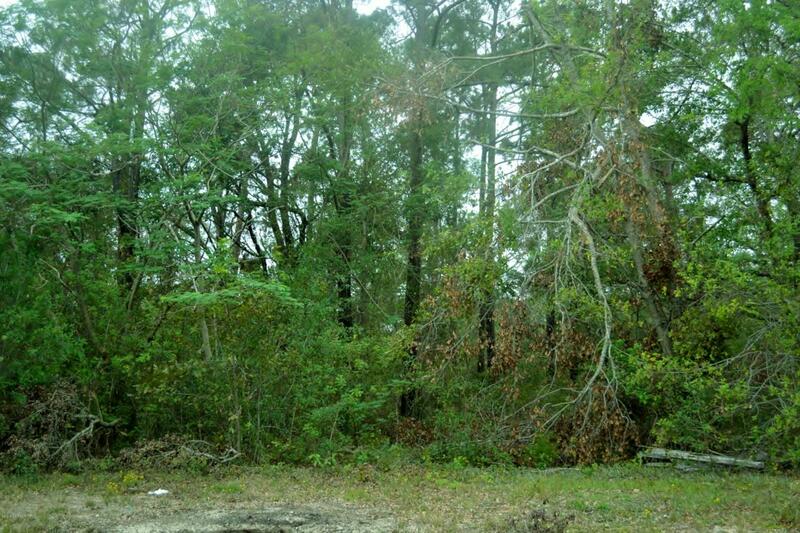 Come build your dream beach getaway on this undisturbed wooded lot in Stump Sound township, paying only county taxes!! No soil evaluation on hand, possibility of a septic tank on property (unknown). 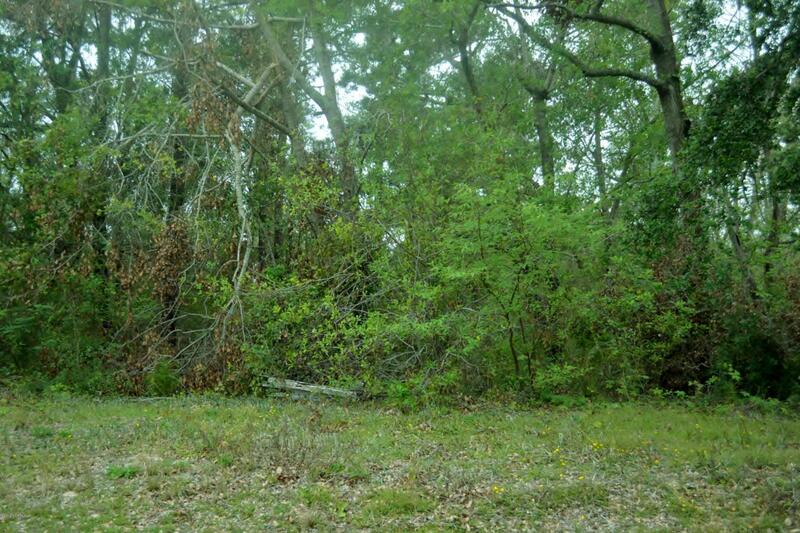 Property is near Fullards Creek and minutes from public boat ramp. Listing provided courtesy of Jordan Lanier Barkman of Teresa Batts Real Estate, Llc.